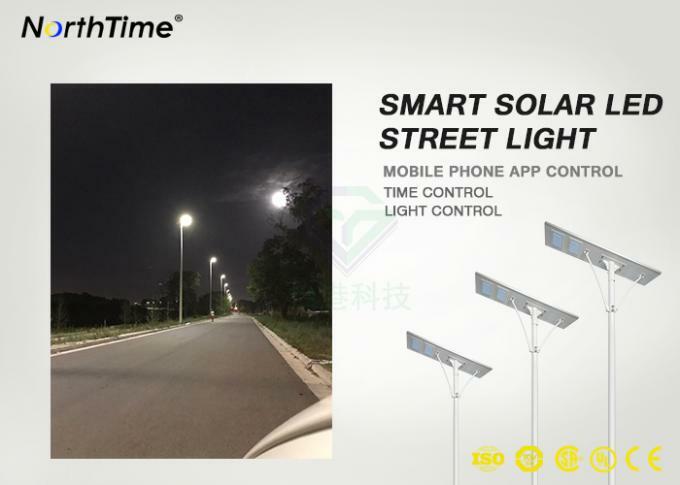 We have engaged in the green energy saving products since 2009, we can provide different solar Led lighting products and solutions according to customers’custom-tailor design, our experienced R&D team will make your idea come true, welcome to consult with us for closer business cooperation. 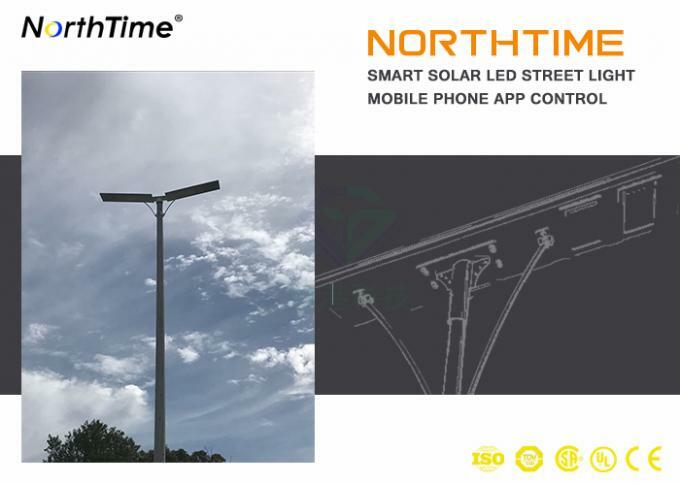 Our experienced engineering team is committed to providing our customers with high quality solar lighting systems and excellent customer service. 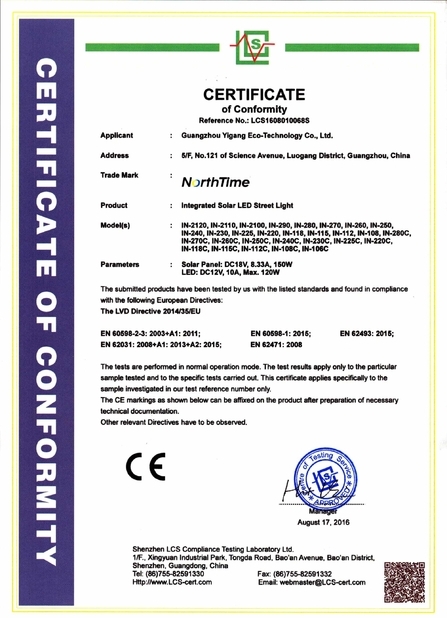 Our facilities are ISO 9001 certified, and our products comply with CE and RoHS criteria. 4) Wildlife Area / Remote Area / Camping ,and much more. 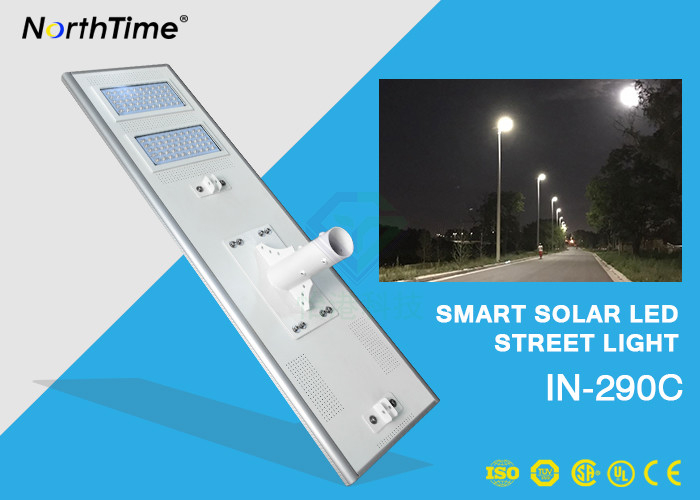 (1) Just place the all-in-one light on the mounting section with bracket included, fix with the special screws and make sure it is installed steadily. (2) The mounting height and spacing are recommended according to our installation manual, make sure the solar panel faces south while it is installed. For better illumination scale, adjust the angel between the lamp head and horizontal. (3) Just turn on the switch and the light will work automatically without any adjustment. 1. Q: What to do with the rainy day or cloudy day? A: The outdoor solar light is waterproof. You don't need to worry about it. After fully charged, the capacity of battery can keep the LED working in several rainy/ cloudy days. 2. Q: If you found the light brightness is down or total off, how to handle? 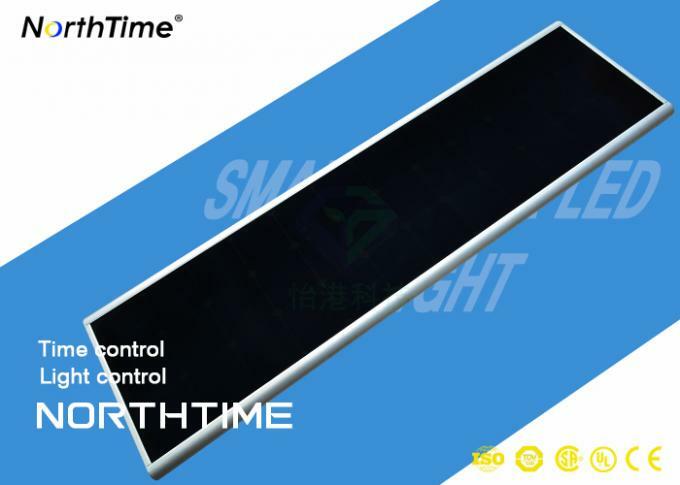 A: It prove the power of solar light battery is not enough to support normal lighting, so you need have 2-3 days strong sunlight charged, especially in winter season,the sunlight intensity is much below the standard sunlight (1000kw/m2), it may need more longer time to charge. 3. Q: How about works on seafront? A: It's no problem used for seafront, as the shell material is aluminum alloy, all inside components are anti-corrosion. The waterproof is IP65. 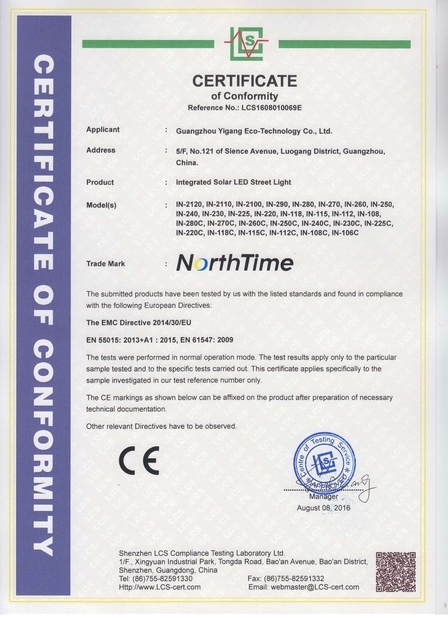 Thank you for scanning our product, pls feel free to contact me for further information.